YES! 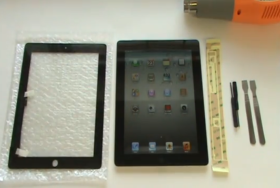 We repair iPad screens! If your iPad screen is cracked or not working, just give us a call! Our repair prices are very competitive and we can pick up and deliver back to you at no extra charge. Home or workplace PICKUP AND DELIVERY to NO ADDITIONAL FEE. ……– Jim is a wonderful technician; he listens to you as a client and offers the best solution for the budget you have. His efficiency and quality of service in fixing both my PC and laptop recently, has made him my go to guy for all my computer issues from now on. I have and would recommend APCR to anyone who wants quality service from some with quality people skills. 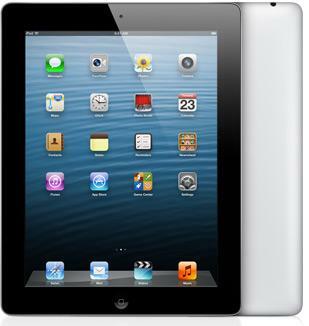 All iPad screen repairs Adelaide are covered by a 90 day parts and labour warranty. If there is any problem with your new screen within a 90 days, your iPad will be picked up, repaired, and delivered back to you free of charge. APCR would be happy to write a report for your insurance provider with the details of the iPad screen repair – at NO ADDITIONAL CHARGE TO YOU – to get your iPad working and the cost covered by your insurer. 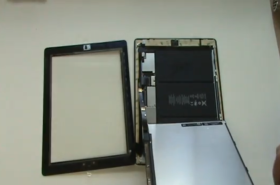 Unlike some repairers, we do not use cheap chinese iPad screens. All of our iPad screens are high-quality, factory tested, and come with an after-sales warranty, ensuring you get the newest model, and best possible quality of repair. 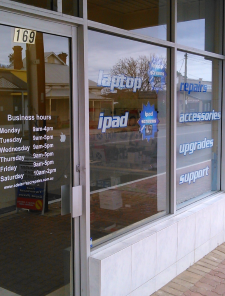 These screens are shock and scratch resistant, just like your original iPad screen, so when you get an Adelaide PC Repairs iPad screen repair, you know your screen will last over time. All the work on your phone is done locally, by local experts. By using APCR for your iPad screen replacement, you are ensuring the fastest possible turnaround time and local after-sales service if anything goes wrong. Being backed by a local company means you have the support right here when you need it. APCR has years of experience in technology repairs and offers consistently lower prices on all technology repair services, including iPad screen repairs. When you come to us for service, you get the best possible result at a very competitive price, every time. All Adelaide iPad screen repairs prices include replacing the front glass and digitizer of your iPad with a full 90-day after-sales warranty Plus, FREE pickup and delivery to your door!